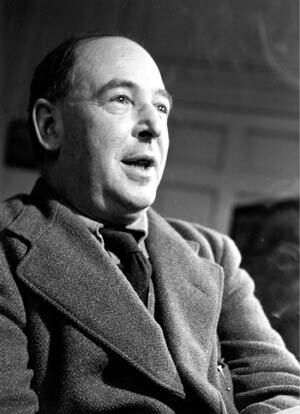 C. S. Lewis is the author of many famous books, including The Lion, The Witch, and The Wardrobe. “I am trying here to prevent anyone saying the really foolish thing that people often say about Him: ‘I’m ready to accept Jesus as a great moral teacher, but I don’t accept His claim to be God.’ That is the one thing we must not say. A man who was merely a man and said the sort of things Jesus said would not be a great moral teacher. He would either be a lunatic — on the level with the man who says he is a poached egg — or else he would be the Devil of Hell. You must make your choice. Either this man was, and is, the Son of God: or else a madman or something worse. You can shut Him up for a fool, you can spit at Him and kill Him as a demon; or you can fall at His feet and call Him Lord and God. But let us not come with any patronizing nonsense about His being a great human teacher. He has not left that open to us. He did not intend to.” – Mere Christianity, pages 40-41.